Released in 1990, not only does this feature a twisted cover of David Bowie’s ‘Heroes’, but it saw the band going in a much more thrash oriented direction. The restless energy percolated throughout, as Celtic Frost continued to leave fans aghast at their soundscapes and adventurous perceptions. 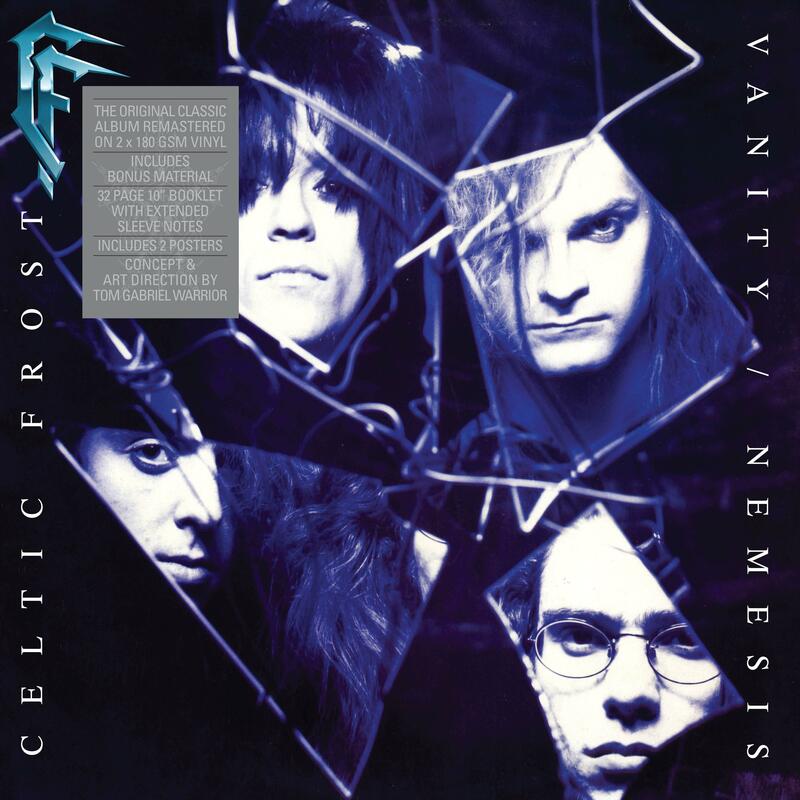 This release includes tracks from the ‘Wine In My Hand 12” EP’, and the concept and art direction of the release was done by the man behind Celtic Frost, Tom G. Warrior. Both the LP and CD versions include new sleevenotes and extensive booklets.